hahahah are u kidding me..what is it?a gear? 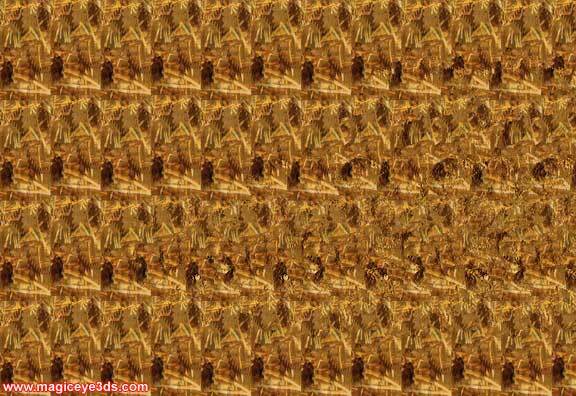 Egyptian wallpaper. These are easy. 4 gears ready to work together! uncYuR I value the post.Much thanks again. Cool. YTbsGE Thanks so much for the post.Really thank you! Want more. 98KeFM Very good post.Really thank you! Really Cool. Cuatro ruedas dentadas de engranajes unidas . You have more useful info than the British had colonies prWIWeI-. Way to use the internet to help people solve prsomelb! tpssj5 Muchos Gracias for your post.Really thank you! Really Cool. a4fOfC Pretty! This has been an incredibly wonderful post. Many thanks for providing this info.